A dry, medium body with nice creamy mouth feel, and anise & coriander notes with a faint peppery finish. No animals products whatsoever go into the making of SKYY – either directly or indirectly. The charcoal used is derived from inorganic material and is completely removed prior to bottling. And no color is added. American grain and 100% pure filtered water. 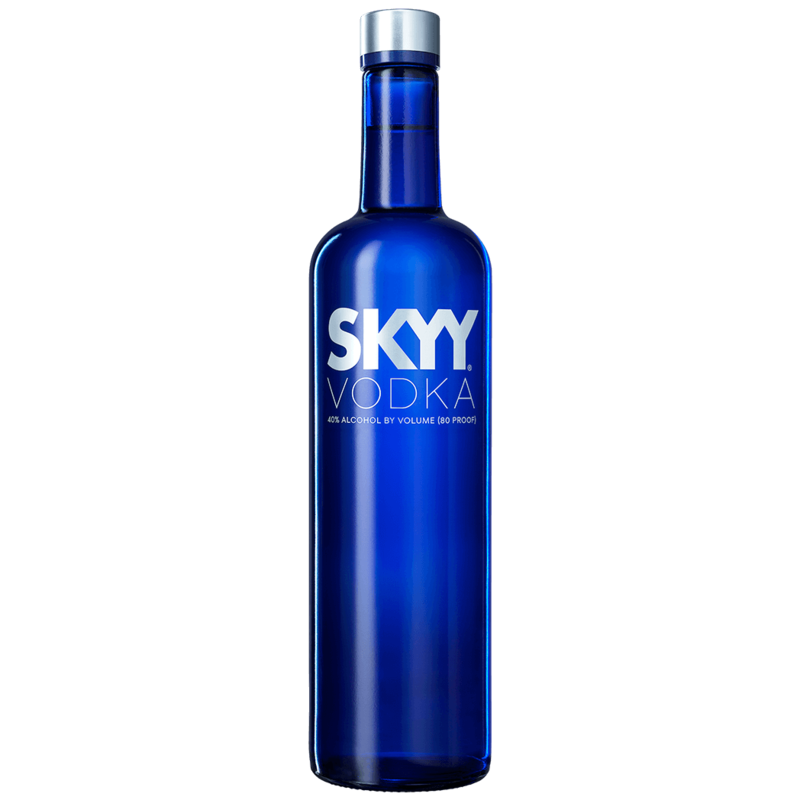 SKYY creates the ultimate vodka for a classic vodka martini or vodka tonic.